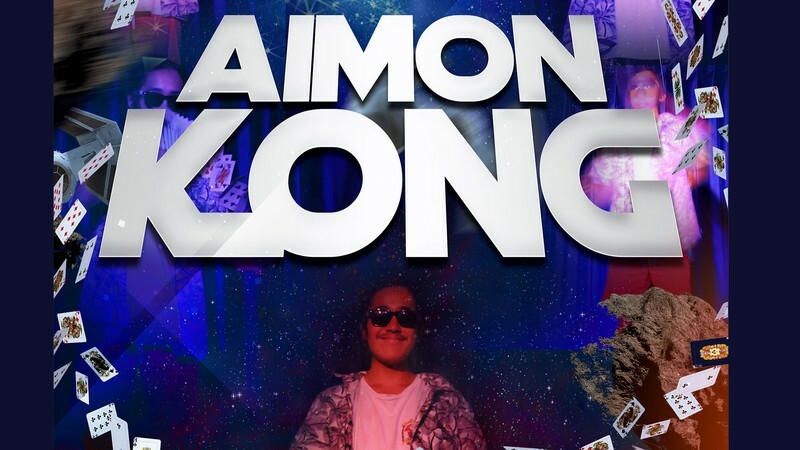 The Wellington Entertainment Group is proud to present Aimon Kong in his breakout performance. Witness the prankster wizard in his debut stage performance at the Pow Wow Room on Courtney Place. Aimon will be performing a range of tricks with his impeccable sleight of hand and mastery of illusion. Doors open from 8pm with the show starting at 9pm. Signed posters will be available for purchase on the night for $15. Aimon will on stage for an hour, with a 30 minute interval in the middle. Come along and support Wellington's local talent and help display his art to the world.